The BJP's BS Yeddyurappa, who was sworn in yesterday as Chief Minister of government in Karnataka, has to prove its majority at 4 pm tomorrow, the Supreme Court has said. Karnataka Governor Vajubhai Vala had given Mr Yeddyurappa 15 days to prove his majority. The BJP is eight members short of the 112-majority mark but was invited by the Governor on being the single largest party in the state. The Supreme Court has directed the BS Yeddyurappa-led government to take floor test tomorrow at 4 pm in Karnataka Assembly. After hearing Congress-JDS plea against governor inviting BJP to form government in the state, the apex court ordered the BJP to prove its majority tomorrow at 4pm. 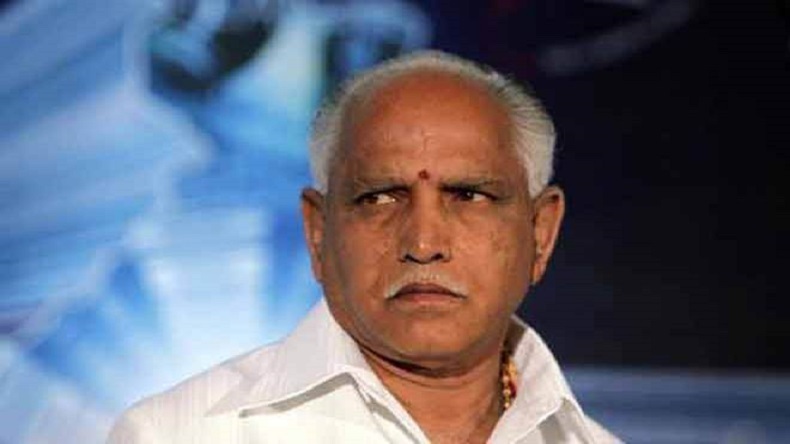 BS Yeddyurappa was sworn as Chief Minister on Thursday after the Supreme Court, in a dramatic post-midnight hearing, had refused to stay the swearing-in ceremony. The Supreme Court also ordered BS Yeddyurappa to not make major policy decisions till the floor test gets over. Karnataka Governor Vajubhai Vala had given Mr Yeddyurappa 15 days to prove his majority. The BJP is eight members short of the 112-majority mark but was invited by the Governor to form the government on being the single largest party in the state. However, Congress-JDS combine has 116 members, well above the majority mark. Better that the floor test is on Saturday (tomorrow) so that nobody gets any time,” said the judges. Former central government lawyer Mukul Rohatgi, representing Mr Yeddyurappa, argued that majority can be proved only on the floor of the house and had argued against floor test being scheduled tomorrow. Amid fear of defection, the Congress-JDS combine has moved around 116 lawmakers to Hyderabad.